3hrs Performance Training with FAUSTO FELIX, Bachata World Champion, and director of LA FUERZA Dance Company in New York City! 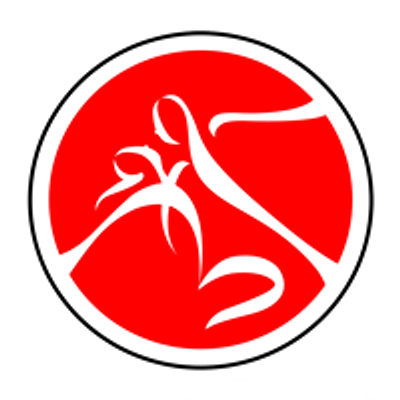 Sign-up for the Bachata Challenge and then you will receive a video with the choreography. 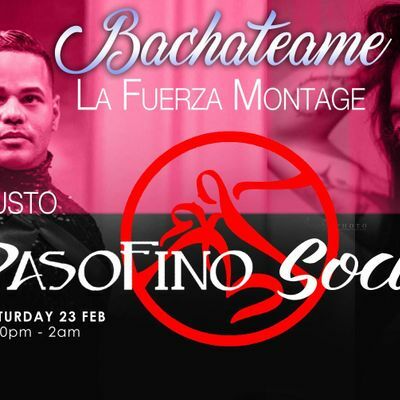 We will meet with Fausto for 3hrs Performance Training that will focus on performance technique and showmanship to make you confident on stage at PasoFino Social on Feb 23rd. 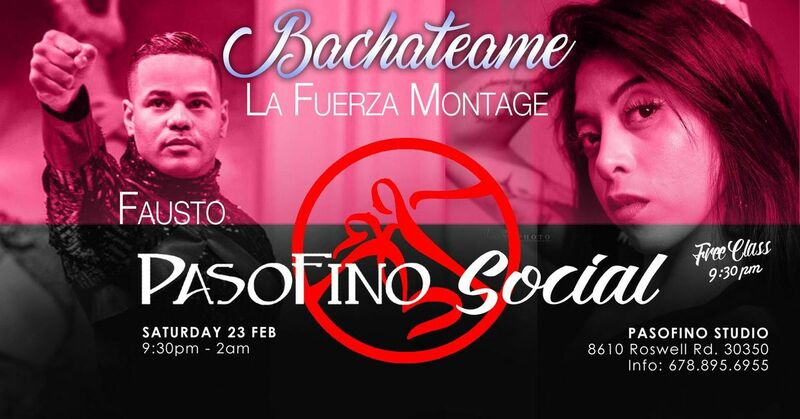 $15 = PASOFino Social* Those attending the challenge get into the social for FREE!